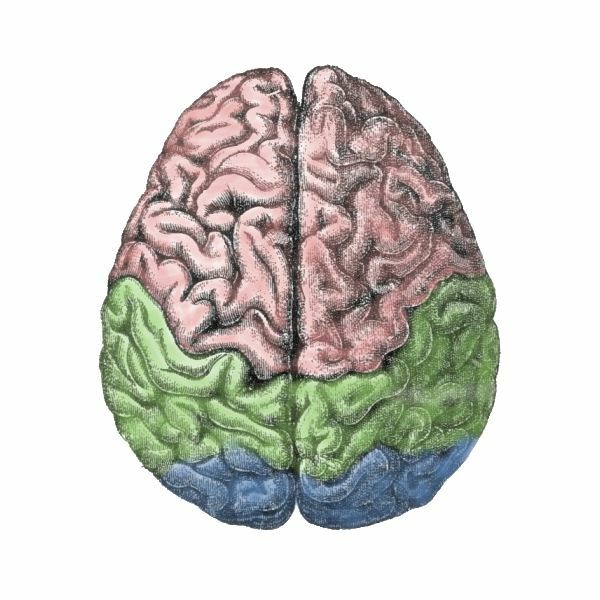 One of the things I find over and over again in working with people, is a certain disconnect between left and right hemisphere. The information and knowledge available on the left side and the information and knowledge on the right side just don’t seem to connect. Which results in being able to do one thing, but not in combination with another activity. In this simple example of reading ~ it means being able to see the letters, name the letters, however not being able to put the letters together to form the word. An ongoing struggle for a lot of people who we label as “dyslexic”. Or as my friend Michael Hagedorn ( check him out at crataegus.com) says, there’s the word ‘fork’ on the left side and the right side of his brain will come up with three images simultaneously. Hard to choose which on is the ‘appropriate’ image! I will start blogging on tools you can use yourself to help with these issues soon!